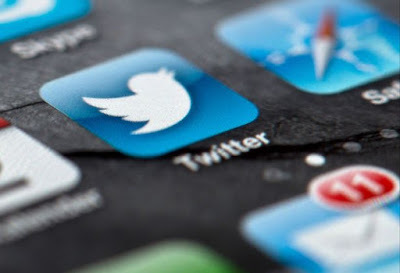 Nearly a million Twitter accounts have been suspended for promoting terrorism in less than two years, new figures reveal. But the statistics also reveal a fall in the number of suspensions in the first half of this year. The microblogging site cut off 935,897 accounts for violating its rules on the promotion of terrorism from the start of August 2015 to the end of June this year. From January to June 299,649 accounts were suspended over terror-related violations - a 20% decrease compared with the previous six months. Releasing its latest transparency report, Twitter highlighted how its own efforts now account for the bulk of activity to stamp out extremist content.